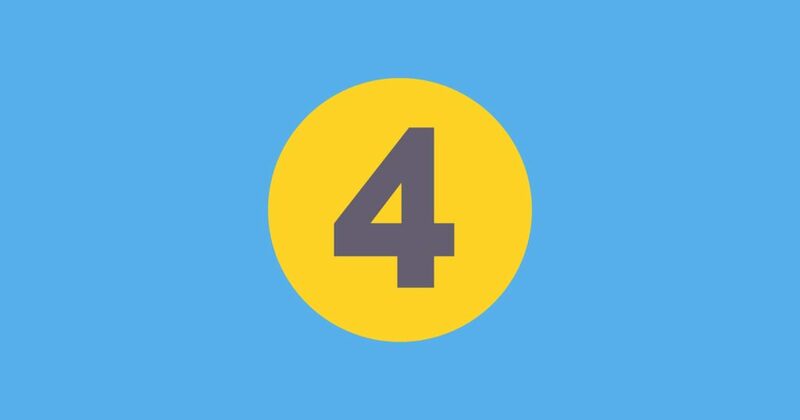 Four Seconds is a simple game based on a very simple rule: stop a timer as close to four seconds as possible. A modern version of stopwatch games people used to play at Casinos back in the day. I got this game idea when I found myself routinely trying to stop a timer at a ’round’ value while at the gym. I built a simple prototype that I shared around with friends and noticed the hook it had. Which is why I decided to share it with the world. There’s not much to say here. 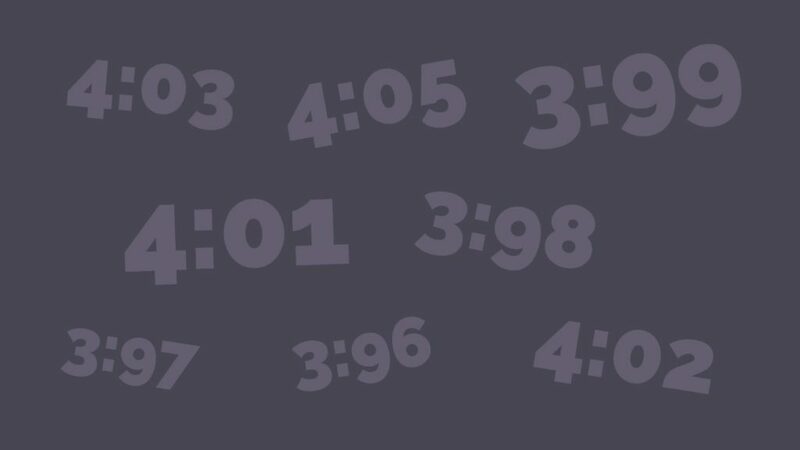 You have five rounds and in each round, you’ll try to stop a timer as close to four seconds as possible. You start each game with 1000 points. Hitting the bullseye and stopping the timer at 4:00 earns you 1000 more. You also get some credit (100 points) for stopping the timer close to four seconds – don’t get too excited though, “close” means a hundredth of a second close (3:99 or 4:01). More than that and you’ll start losing points fast. Hit 3:97 and you’ll lose 30 points. Hit 3:80 and you’ll lose 200. You get the idea. Hit the good stuff in a row and you’ll get extra credit plus earn another round. If you hit an achievement two times in a row, you’ll get two times the points, and so on. A seriously fun way to top up your, probably, pretty low score. 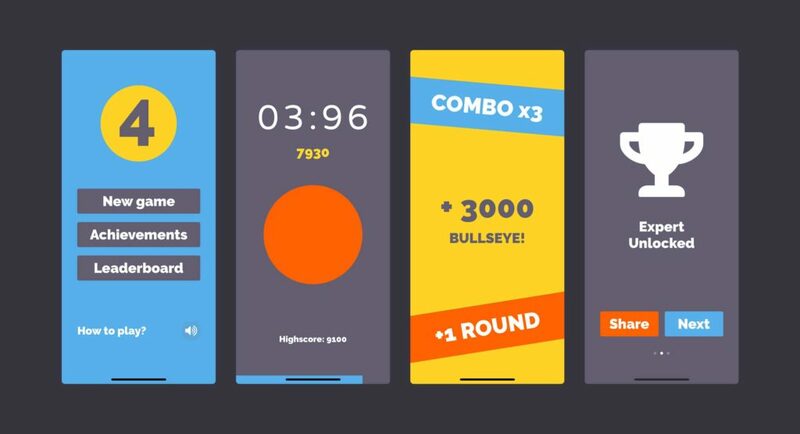 SuperBlob is a single person creative studio based in Bucharest, which focuses on developing innovative, interactive and user-friendly applications and games. This article was Published by Edamame Reviews, Written by SuperBlob.